Contest time! We’ve rounded up the latest contests from businesses in Town Center of Virginia Beach. Win gift cards, products, a book or free dessert! Good luck! The Royal Chocolate – Prize: $50 Gift Card, Contest Ends: 12/20/17, Details: 1) Post a creative photo on Instagram or Facebook with your favorite Royal Chocolate item in front of the ornament in the Fountain Plaza, 2) Tag The Royal Chocolate in the picture so they can see it. Rules: Contest ends at midnight on 12/20. 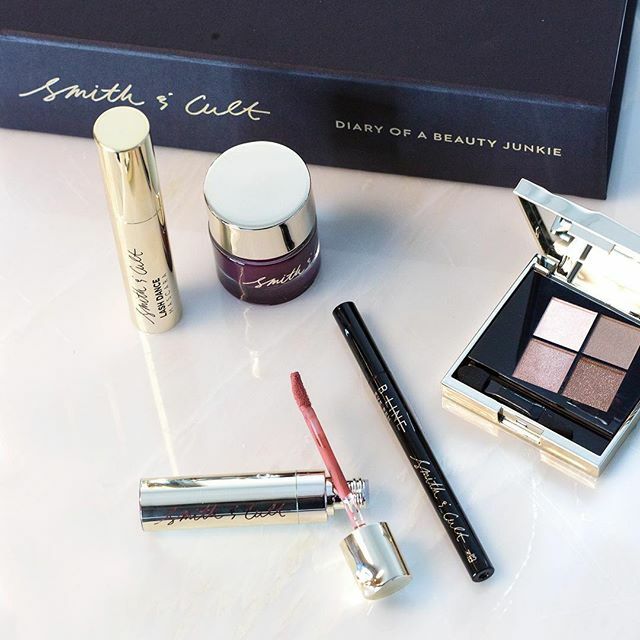 Bluemercury – Prize: Diary Of A Beauty Junkie Book from Smith and Cult, Contest Ends: 12/23/17, Details: Like the official contest photo on the Bluemercury Instagram Page, 2) Tag your best friend, 3) Tell us your must-have beauty product! Rules: Giveaway ends at 11:59pm EST on 12/23/17. U.S. residents only. One entry per person. 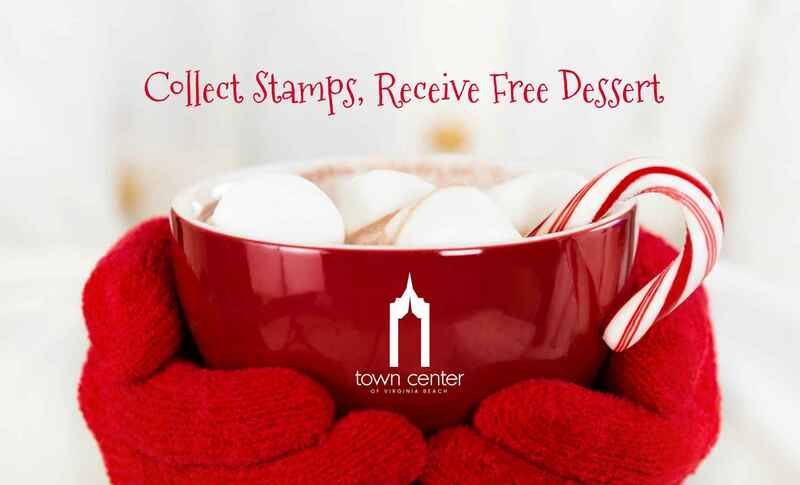 Town Center of Virginia Beach – Prize: Free Dessert, Contest Ends: 12/31/17, Details: Complete Santa’s Passport and receive a Free Dessert Voucher. No purchase necessary. One entry per person. For complete entry details and rules click here. 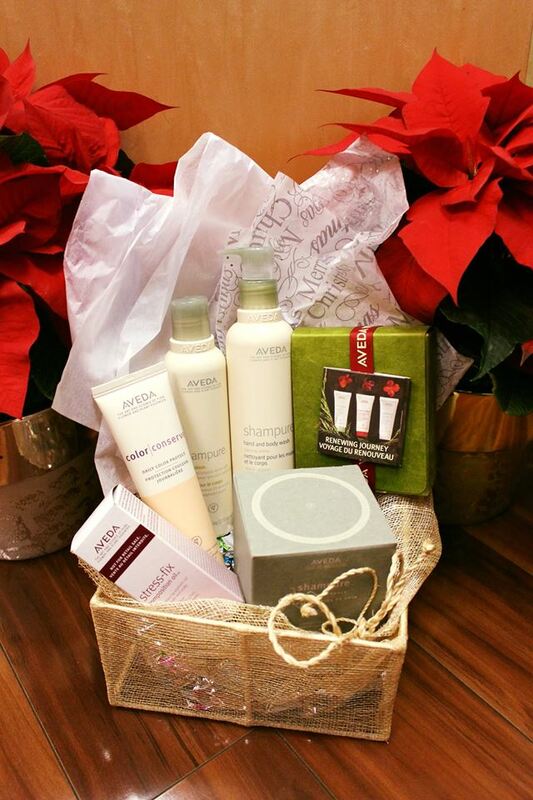 Sumatra Salon and Spa – Prize: $150 Worth of AVEDA Products, Contest Ended 12/18. Congratulations Jennifer Jones! Stay tuned for future giveaways and updates!